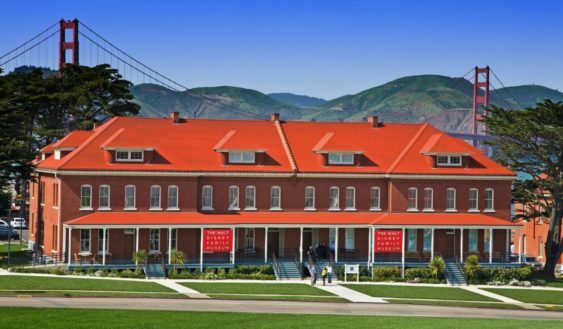 Celebrate Walt Disney’s birthday and get free admission to The Walt Disney Family Museum in the Presidio for their only free day of the year. FREE, but tickets are required. Tickets will be issued on a first-come, first-served basis. Arrive early. Please note, certain special exhibits may require an additional admission fee. Typically the free day is on December 5th (Walt’s actual birthday), unless his birthday falls on a Tuesday (in which case the museum is closed) and the free day is moved up a day to Monday. The date is usually announced and made official in August.